Thought I'd start a topic to see how the business cards are going. 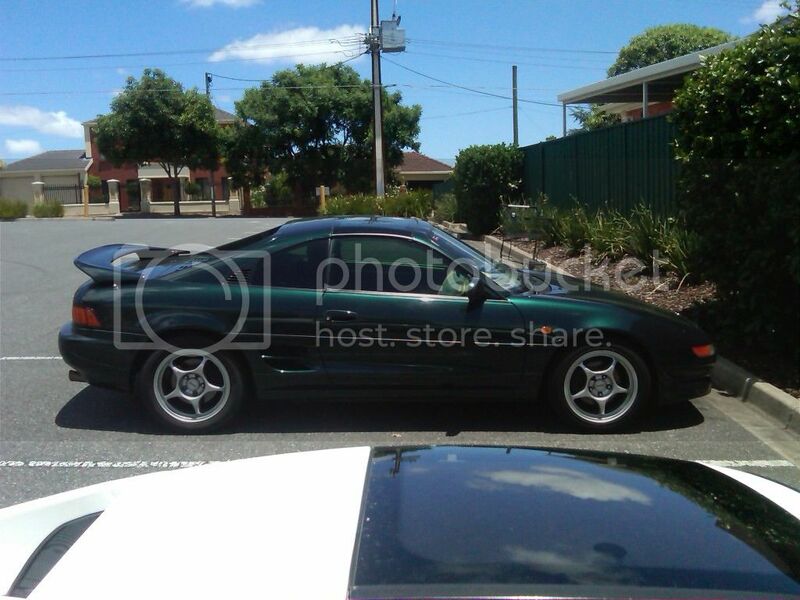 So when you leave one on an Mr2 that is not part of the group, post up there rego, colour and make so see if they actually do visit the site at all. Hope these work and we can increase or numbers by more each meet. Where can I get a pile from? Should have asked Jeremy when I visited. I believe ZMIT (Tim) will have them as he is the one that organised them. Guess only time will tell..
awsome scott, guess we shall wait and see..
Nice one! Might be the same one I see at felixstow all the time. Was it this N/A one scott? but would be good to see if these cards are going to work or not. Well I finally carded a car tonight! Having dinner at the central markets. but ofcourse it's someone who already knows about the club, he was on the last run. haha nice jeremy, is that a hard top with a sunroof installed? shouldve gone with the targa if thats what you want, but each to their own i suppose..